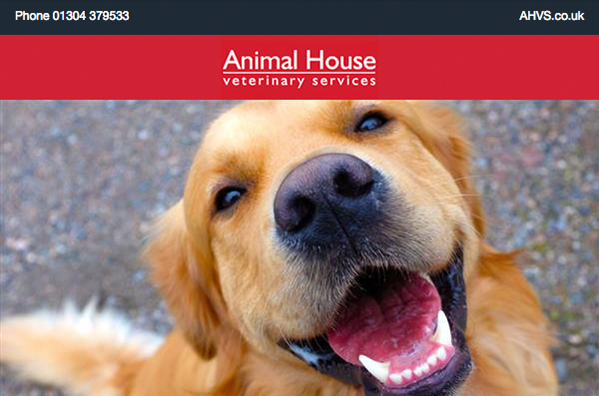 Keep up to date with all things Animal House in our regular newsletter. Find out about new services, special offers and events we are running for your pet. Please view our current newsletter by clicking here. You can also register to receive the newsletter via email by completing the form below. We won’t share your details with anyone else or spam you.